Drake told us in 2010 to thank him later, but the honorary establishment has shown gratitude his entire career. The Toronto rapper has garnered nearly 50 awards for his work dating back to 2009, a well-deserved gang of trophies led by a Grammy for Best Rap Album in 2013. Drake is a natural entertainer; whether acting, singing, or unintentionally providing us all with a laugh, he offers much more than a traditional acceptance speech—though he’s not the worst at that, either. From his earnest reaction to Jennifer Lopez’s stunning dress to shouting out his fans, Drake has amassed many special moments at award shows in his still burgeoning career. 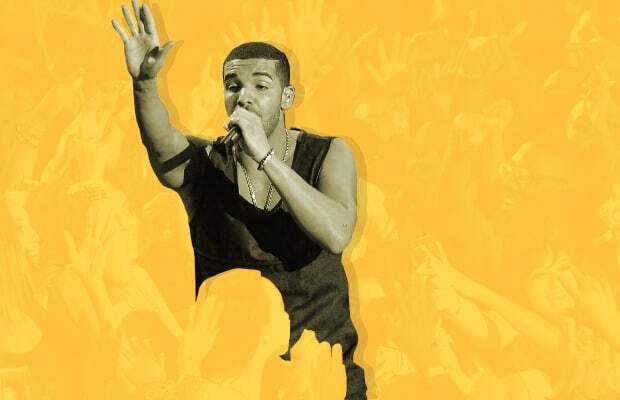 Drake will soon follow his strong Saturday Night Live performance in January with his hosting gig at tonight’s ESPYs. He is sure to enjoy more award spoils as his career progresses, but for now, here are Drake’s Best Award Show Moments.